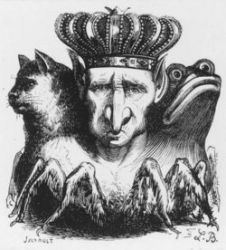 Qabalistic Attributions: Phenex, like Bael, is associated with the tarot card, The Two of Wands, and the Astrological Planetary attribution of Mars in Aries. 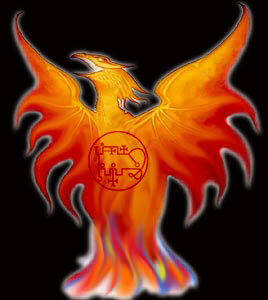 Phenex’s Appearance: When properly evoked, Phenex will appear in the shape of the mythical Phoenix bird. When, and if he deems to communicate with the Magician (usually via the Psychic faculty of Clairaudience), his voice will sound like that of a child, oftentimes singing. 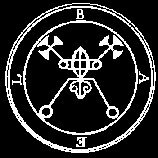 If you should ever be desirous of evoking Phenix, you should wear his Lamen (spirit sigil), before calling upon him, (as with all the Goetia Spirits, in general). Powers of Phenex: Phenex is primarily known for bestowing the gift of understanding all Sciences; he also help the Magician to become an excellent Poet, and other Literary requests. As a very musical spirit, Phenex is able to endow the Magician with a sense of Harmony and Artistry. Advice to the Magician: Before dealing with Phenex (or any spirit), I would suggest you ensure that you bid Phenix to take human shape, as he is liable to dazzle you with his brilliance. Also, do not allow your focus to waver when He attempts to engage you in clever wordplay, and his continuous child-like songs. 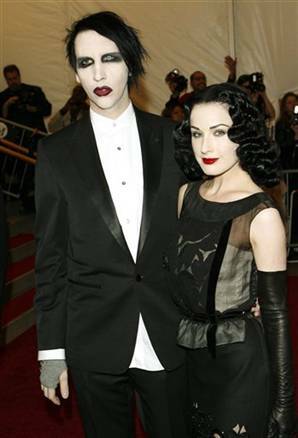 According to a current news story, Dita Von Teese, the wife of cosmetically-challenged shock-rock musician, Marilyn Manson, has filed for a divorce from her Satanic spouse. Although there are many who believe Manson will be shocked by Dita’s divorce filing, I’m sure he’s known about it much earlier — no doubt through his use of the Marilyn Manson Tarot deck. Dita told friends that she couldn’t get in touch with him, and he wouldn’t even make an effort to communicate with her. To get his attention she decided to slap him with divorce papers while he was busy recording tracks for his latest album, hoping he would finally notice her. Of course, if she had really wanted to talk to him, all she had to do was use a Ouija Board, silly girl!